My friend and my family said that I have a thing for villain. I end up like them more because some of the villains are really interesting, even more engaging than the protagonist (laugh). To give you a peek at my fascination with them, I present you with the list of my favorite villains in fiction and movies. Here we go! The Joker is my most favorite villain. This Batman's archenemy is crazy, cool, with a bunch of quotable liners, and he's on another level compare to another criminals. His personality is complex and frankly, I think he's more interesting than the mighty Batman himself. I love him more when I saw the Dark Night movie. Heath Ledger just nail this character with his performance! Personally, I don't really like that film as a whole. 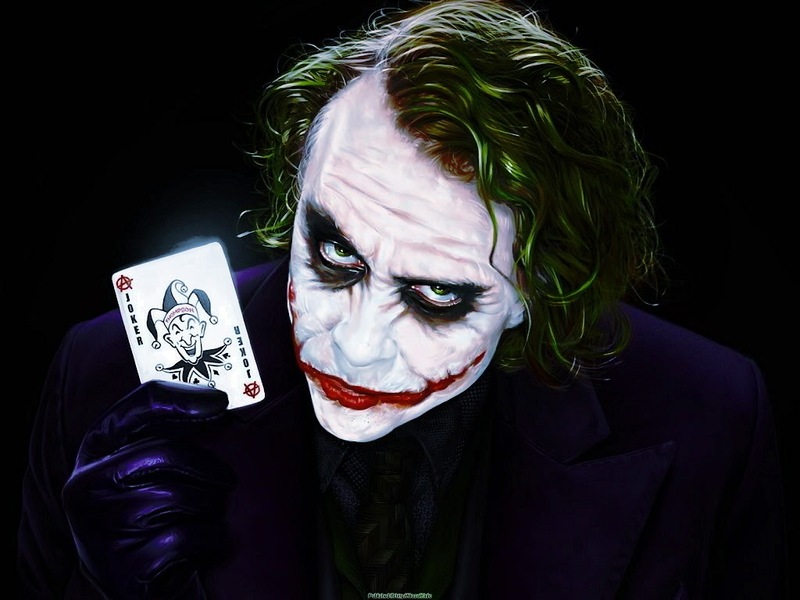 Joker is the only reason which make me put it on the list of my favorite movie. 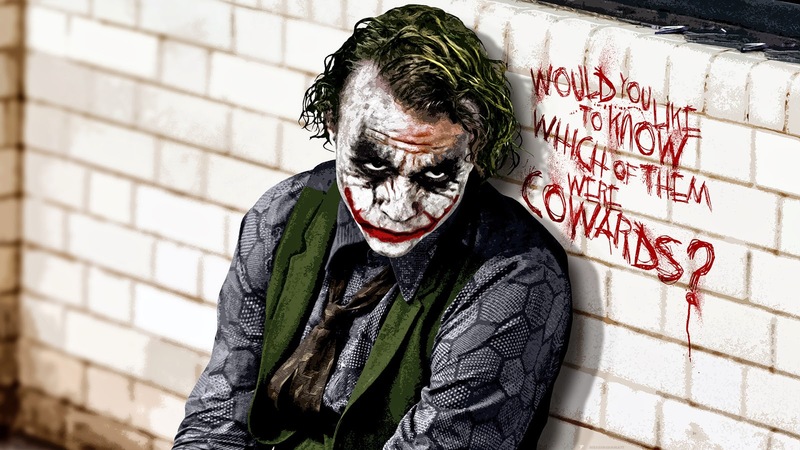 My favorite quote from him is not "Why so serious?" but "I believe whatever doesn't kill you, simply makes you.....stranger". 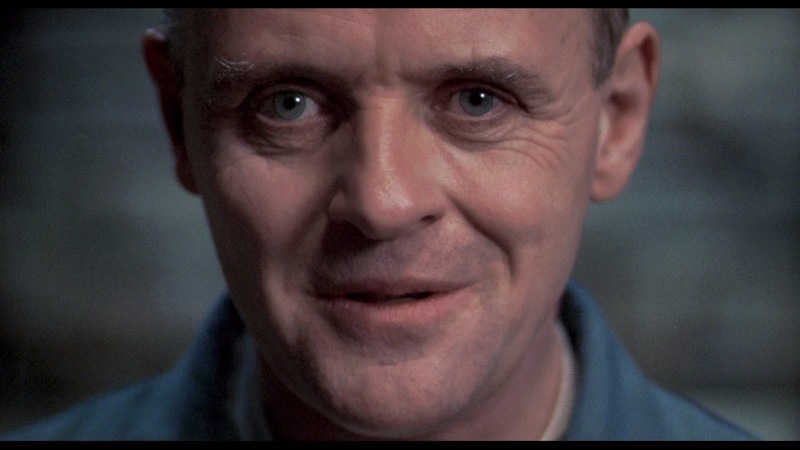 When I watched "The Silence of the Lamb", I kept thinking what will Hannibal Lecter say if he met me instead Clarice. 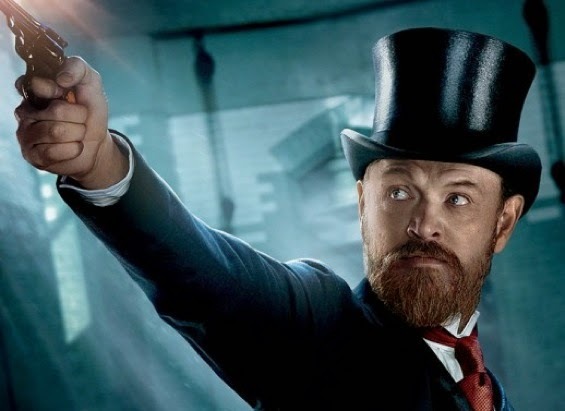 A really cunning and intelligent criminal. Well, although I'm not a fan of the way he treat his victims (eat them, etc. Weew). Sherlock Holmes is one of my favorite detective and his archenemy, Prof. Moriarty is one of my favorite villain. What I love about him is how he's able to orchestrate a criminal act without gets his own hands dirty. He manipulate other or simply just help others to accomplish their crime with his mind and clever scheme that is comparable with the great detective itself. He's wicked and crazy but interesting. My favorite Prof. Moriarty depiction is in BBC Sherlock series where he is played by Andrew Scott. 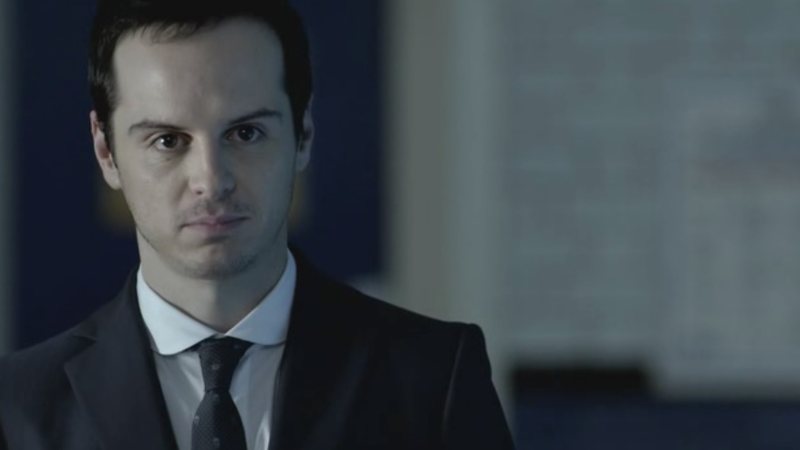 After his death in season 2, it's not hurt to know that Moriarty will be back in season 4. 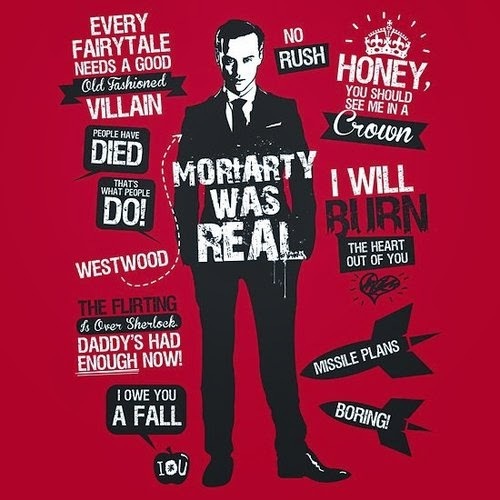 Yeah, Prof. Moriarty. We miss you. 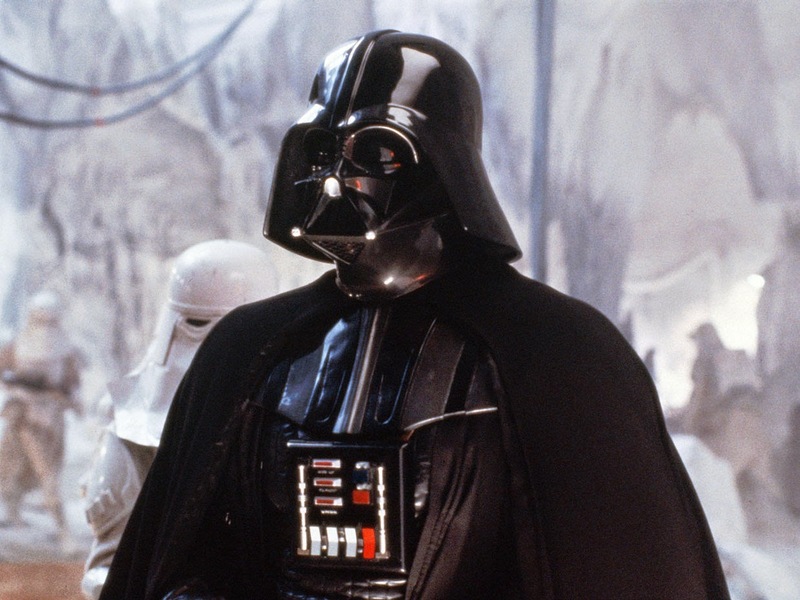 Is there anything that I should say about why I love him other than the fact that he's Darth Vader? 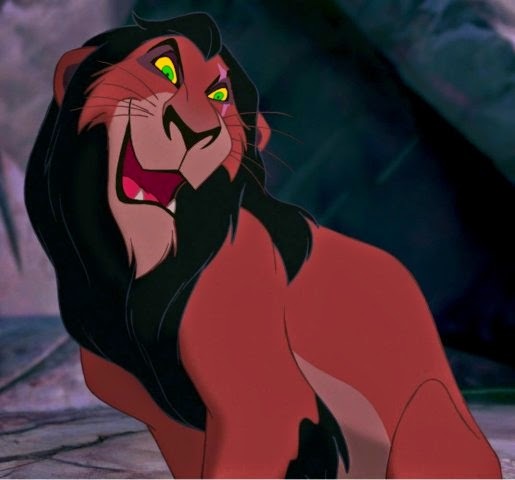 Scar is the only one Disney Villain that I like. 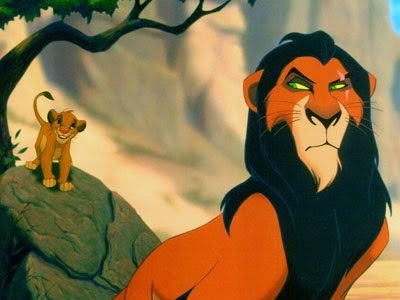 He's clever and manipulative, as can you see from the way he manipulate Simba and other characters so that he can seize the throne. Wait a minute. Why all villains that I love are cunning and manipulative? (laugh). Maybe most of you never heard her name. 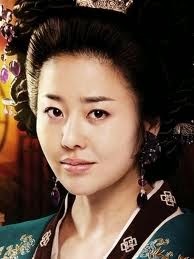 Lady Mishil is the main antagonist in Korean drama, Queen Seon Deok. She is one of the characters that I genuinely respect even though she's an antagonist. She wants to be the queen. She want to be the first woman ruler of Silla country. But she's just a woman that was born in a noble family. She don't have royal blood in her veins. Hence, she could only be a concubine and couldn't inherited the throne. She dethroned 2 kings, gain many followers from nobel family and Silla citizen. She's really kind to her follower but vicious to people who oppose her. It's a pity that she used dirty ways to fulfilled her ambition. Aside from that, she's a charismatic and likeable person. If she was born in another era where gender and status won't impede our way to the top, I bet she will be the one who you will choose as your leader. Admit it. Even though he's a cruel jerk, cunning and manipulative person, he's worthy as the head of House of Lannister. Mad Dog from The Raid is so badass. Just watch the movie and you will know what I mean. There's a reason why many girls adore this naughty man. I'm not really into Thor movie. 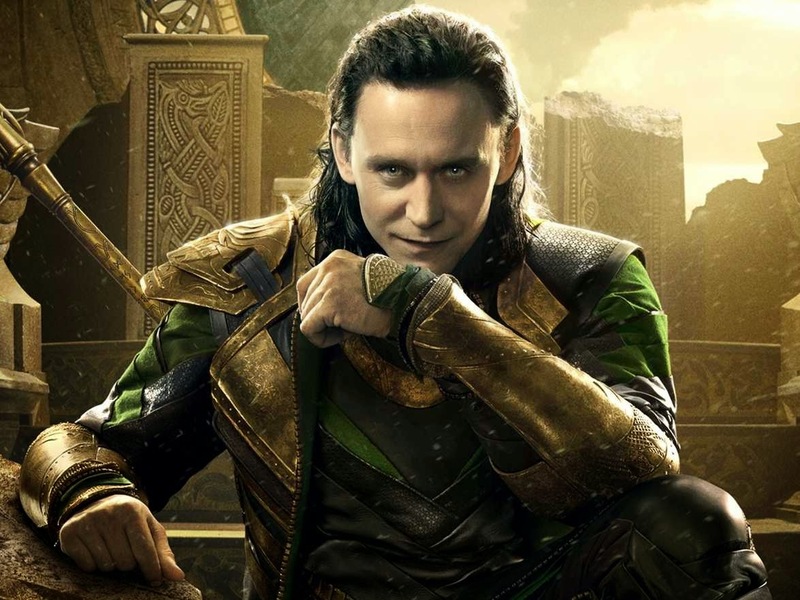 Loki is the only one who make me think that it's quite a good movie. Somehow, I feel his jealousy to Thor is relatable and I have some kind of sympathy to him. 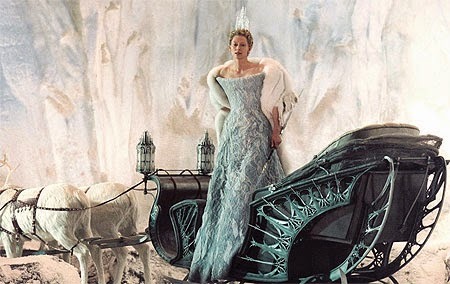 Rather than the protagonist from Narnia, I think The White Witch is the one who steal the show. 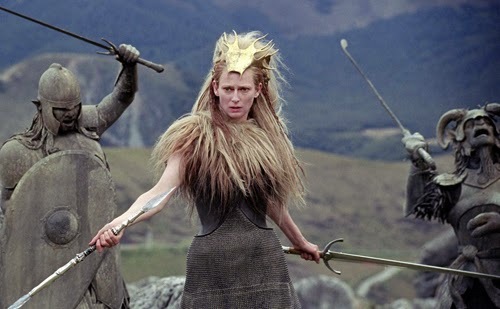 Tilda Swinton did a great job to brought this great villain to life. That's my list. How about you? Agree? Disagree? If you have another suggestions, you can write it all below. I would gladly check your recommendation.